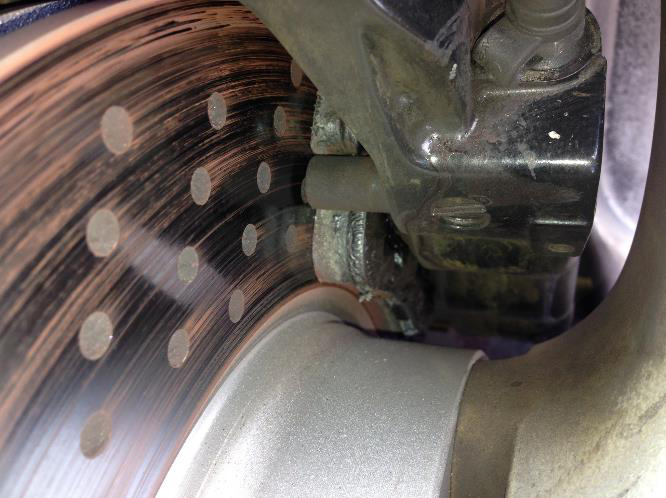 Your brakes are some of the hardest working parts on your vehicle, facing constant use in in everyday driving. Over time all brake components, incuding pads, rotors, and fluid wear and break down due to heat, friction, and moisture. To keep your brake system performing as intended, maintenance and repair is needed from time to time. At Mcilvain Motors, we can take care of all your brake-related needs to keep your brakes operating at their maximum performance*. 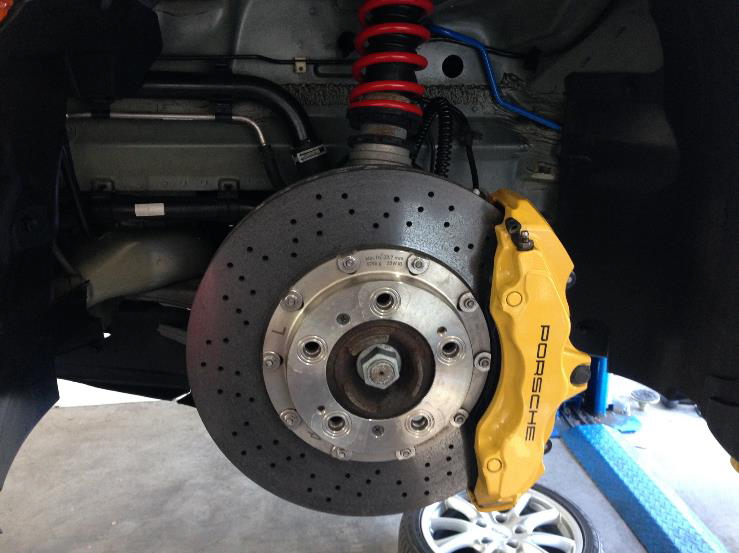 *Due to Porsche guidelines based on the high performance of their cars, we do not turn brake rotors. 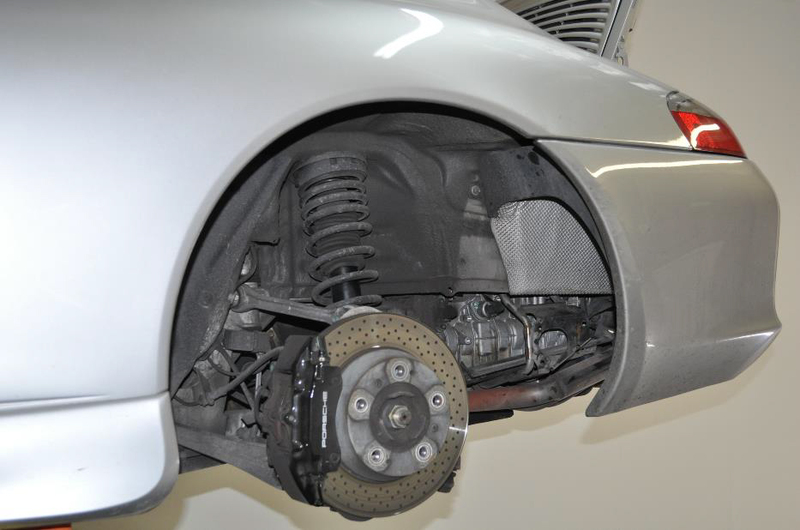 For more information on brake systems and how they function, please click below links to articles Scott has written for our local Porsche Club magazine, Going places.